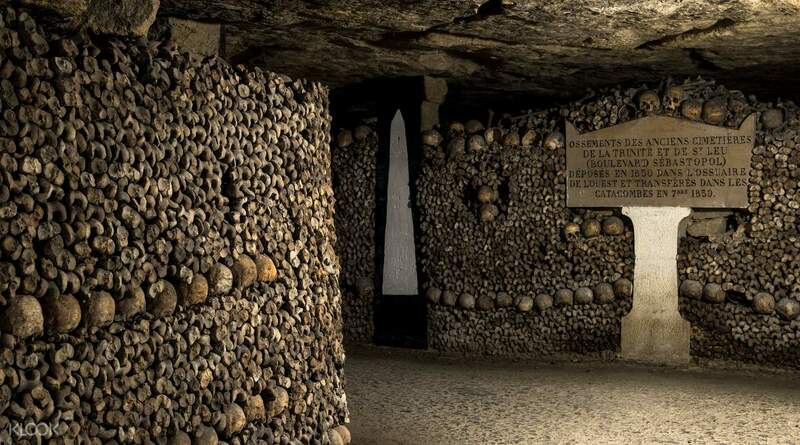 Book through Klook and avail of skip-the-line tickets to enter the famous Catacombs of Paris! If you’re going on a trip to France’s City of Lights and wondering what else you can add to your itinerary, then you should know that one of the best places to visit is the Paris Catacombs! This is one of the most popular tourist attractions in the city and the lines for it often reach outside. By booking through Klook, you can avail a skip-the-line ticket and avoid the hassles of having to wait for your turn to enter and go straight into working your way around the ossuary’s labyrinthine halls! 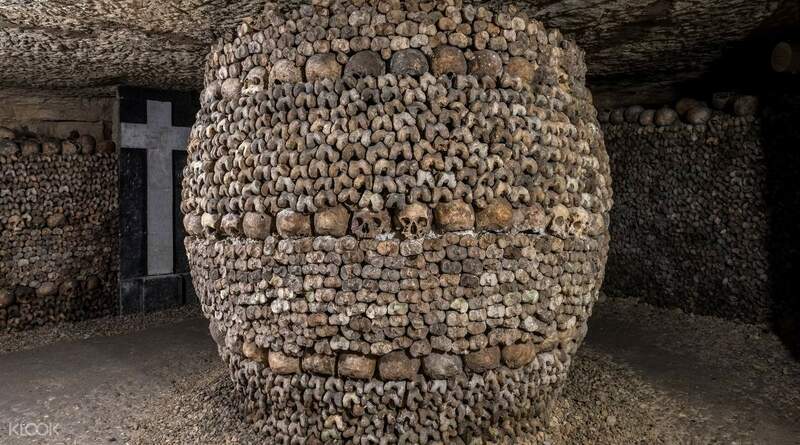 This underground marvel is fascinating and at the same time unsettling because majority of its walls are adorned with the remains of millions of Parisians. Before you enter, borrow an audio guide from the staff so that, as you move along, you can learn about how it was constructed. A visit to this place is a must for any adventurer visiting Paris, especially for those interested in the macabre. 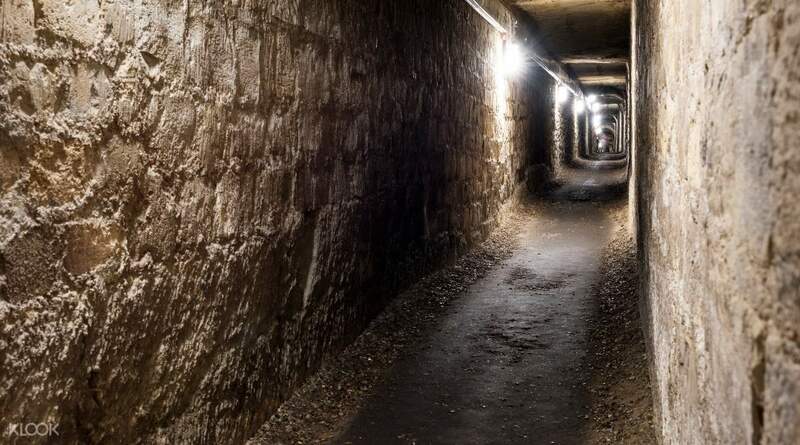 Book through Klook and purchase skip-the-line tickets to go straight into the Catacombs of Paris! You're not allowed to eat or drink anywhere along the site's circuit. Animals are not allowed as well. You're not allowed to touch the bones because these are the fragile remains of millions of Parisians. Arrive about 10-15 minutes early, bring headphones (with a jack, not Bluetooth) for the tour. It is cool inside but definitely not freezing and unless you're in pretty decent shape, you will get a workout climbing out. It is well worth the money to purchase skip the line passes. Arrive about 10-15 minutes early, bring headphones (with a jack, not Bluetooth) for the tour. It is cool inside but definitely not freezing and unless you're in pretty decent shape, you will get a workout climbing out. It is well worth the money to purchase skip the line passes. Great experience. Definitely buy the tickets online as there is a long queue. It is a few dollars extra but worth it. You will still end up queueing around 15 minutes due to bag checks. Great experience. Definitely buy the tickets online as there is a long queue. It is a few dollars extra but worth it. You will still end up queueing around 15 minutes due to bag checks.